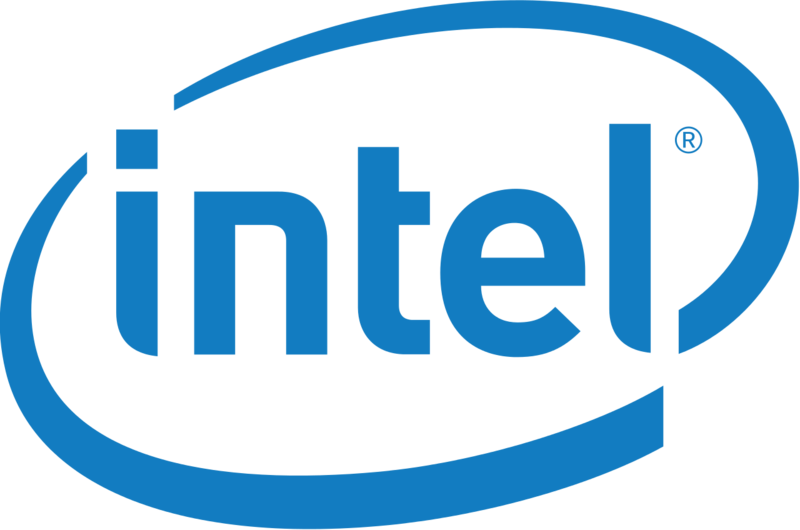 In the third quarter of 2014, INTC recorded its highest-ever revenue figure of $14.6 billion, which was an 8% year-over-year increase. Management forecast a gross margin between 62%-66%, and analysts’ consensus is right in the middle at 63.9%. Operating income was $4.5 billion, an increase of 30% – or $1 billion – year over year. INTC is expected to report similarly solid figures alongside optimistic guidance for 2015. According to Yahoo! Finance, the average analyst estimates are $14.7 billion in revenue and earnings of 66 cents per share — a metric that was given some lift by INTC’s allocation of an additional $20 billion into the buyback plan last summer. INTC started the fourth quarter off on shaky ground, with its share price dropping nearly 10% in the first two weeks of October. But since then, INTC stock has been on the rise again. Advancements in chip design, international expansion and key acquisitions during the quarter helped Intel maintain its momentum. In November, Intel revealed its latest supercomputer microchip, a Xeon Phi chip dubbed Knights Hill. According to INTC, the chip will be the company’s first 10-nanometer silicon and should be available at some point within the next two years. In December, management announced plans to invest $1.6 billion over 15 years to upgrade production facilities in China. This is INTC’s foot in the door to China’s enormous mobile market, and the Chinese government’s own intentions to spend $5 billion on the advancement of the country’s microchip technology means we could soon be seeing Intel silicon in a majority of Chinese smartphones and tablets. Also in December, Intel acquired Canadian identity management software maker PasswordBox. Itself a quickly rising star among consumer-based personal security programs, PasswordBox brought new expertise to INTC’s security division and promises of “something really exciting” coming soon. While management remains tight-lipped about any future plans involving the PasswordBox team and Intel Security, any new developments will most likely involve mobile or cloud computing. INTC stock is poised to continue delivering solid gains in 2015, as further inroads are made with new smartphone and tablet silicon for the Chinese market, as well as refinement and expansion of the Intel Datacenter suite. Additionally, INTC stock will see significant support if management is able to make headway with the automated self-flying drones that CEO Brian Krzanich toyed with on stage at CES 2015. Or, catering to the narcissist within us all, successfully mass market the selfie-snapping wristband-turned-drone Transformer. Furthermore, INTC’s recently-announced arrangement with Google Inc (GOOG, GOOGL) to replace Texas Instruments Incorporated (TXN) and provide processors for the search giant’s next iteration of Google Glass should give additional strength to 2015 revenue figures — assuming, of course, that Intel’s B2B healthcare marketing plan produces results. Krzanich expects the fourth quarter to be another record-breaker at $14.7 billion in revenue, for total full-year revenue of $55.8 billion, an increase of 6% year-over-year. Full-year gross margin is expected to be 63%, three points higher than last year, operating profit is forecast at $10.9 billion, an impressive 25% over 2013, and earnings per share should be $1.58, up 15% year over year. Another major positive for INTC stock is the scheduled 1Q 2015 dividend increase to 96 cents, a 6-cent year-over-year bump. If Krzanich’s forecast comes to fruition, INTC stock will maintain its bullish trend throughout 2015 and continue to reward stockholders with steadily rising share prices alongside increasing dividends and buybacks.